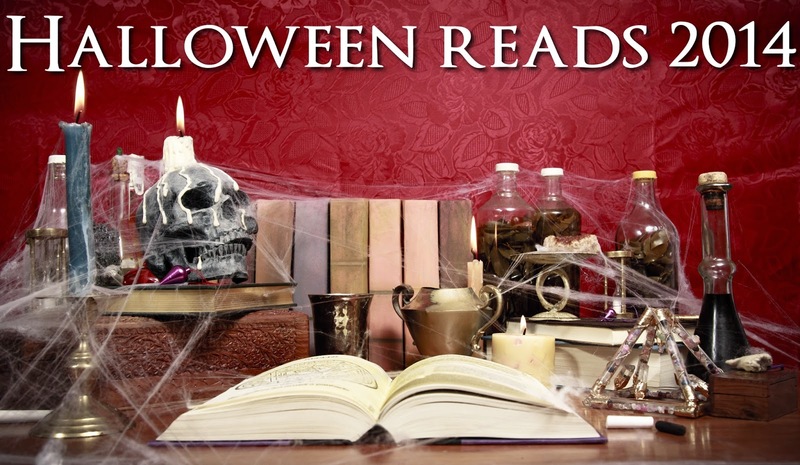 Angela Kulig: Awesome Halloween Reads Part One! If you are looking for a fun Halloween read, I've find some for you. I'll be posting them all week! Authors, have an awesome read good for Halloween you'd like listed? For consideration fill this out.